Assessment: At first glance this charming Hilltop brick home did not seem in need of immediate paint work. 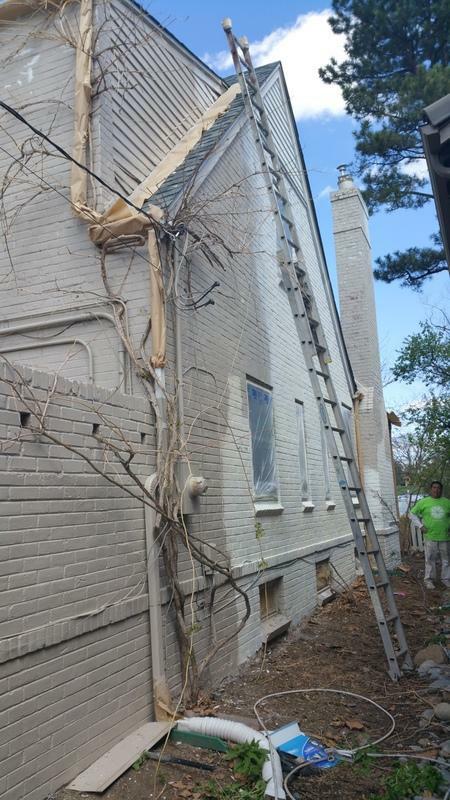 The homeowners stated that it had been over ten years since the home was last painted and that being proactive would ensure a greater finish on the home. 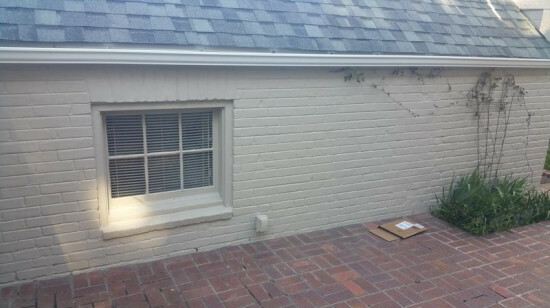 Although the brick and siding paint was relatively adhered in “most” areas, the paint had lost its sheen and thus its ability to fully resist water and sun. 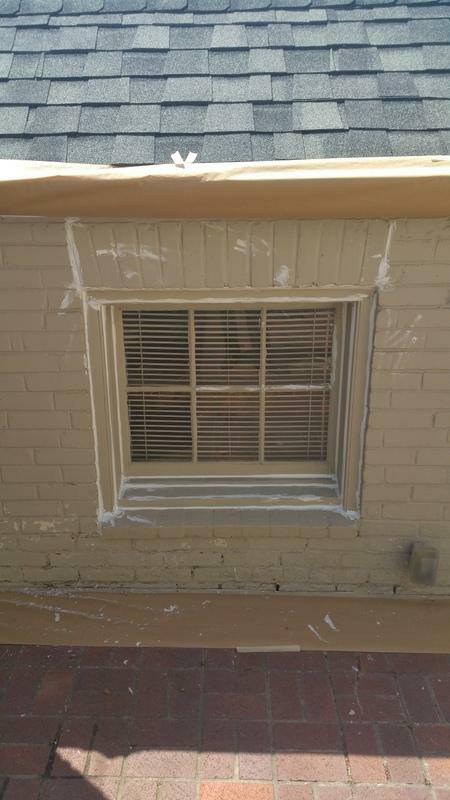 During the initial estimate, LIME pinpointed areas of paint that had cracked or that were beginning to lose adhesion. LIME suspected that these little areas of wear were much more prominent than what they appeared. Sure enough, after a thorough power wash, larger flakes began to chip off, particularly on the south side of the home. 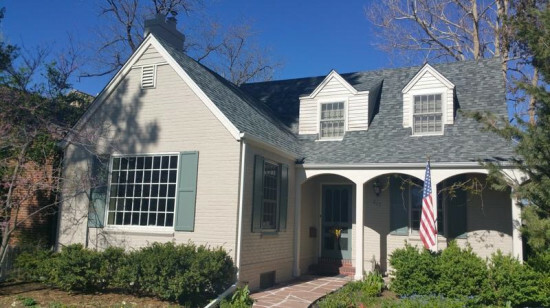 Advice: Just like with all brick homes, it was pivotal for this home to use a premium paint that would not only ensure great adhesion but also produce a beautiful sheen. LIME’s solution was to utilize Duration Exterior Paint by Sherwin Williams. 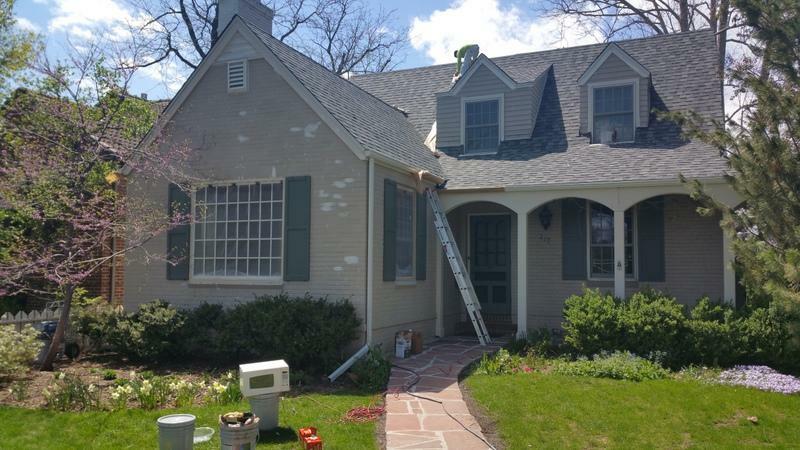 Due to a large amount of failed paint on the south side of the home, LIME advised the homeowners to pre-prime a large amount of the south side brick with Prime RX Peel Bond Primer to bond the failed areas to the still-adhered paint. This created an ideal profile for the Duration paint to adhere to. LIME spot-primed the remainder of the areas of the home that had experienced sporadic peeling of paint. 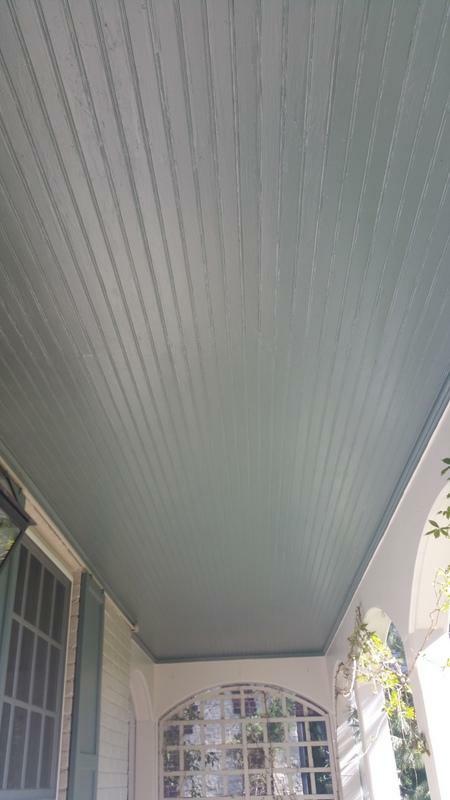 These homeowners were thrilled with the custom result and it immediately began to leave a lasting impression on neighbors. This large neighborhood in the heart of Denver has kept LIME busy with well over two dozen homes that have been completed and as many happy homeowners to boot.